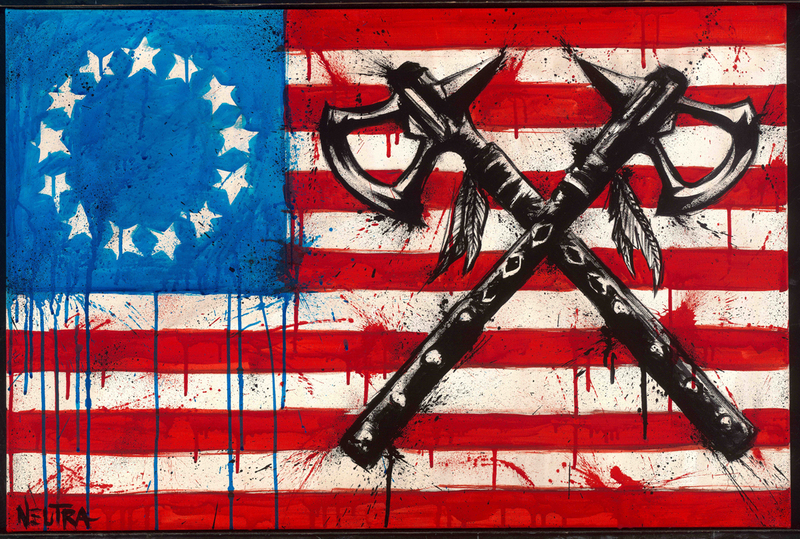 Rock the Vote and Ubisoft teamed up to create the Art of the Assassin Gallery using the soon to be released title, Assassin’s Creed III, as inspiration for artists all around the world to create unique artistic visions of the upcoming game. After attending the Los Angeles stop for the gallery, I wrote an article on the event which is now published on Splash Magazine featuring artistic analysis from my dear friend, Harrison Holmes. Click the link to read about our experiences at the awesome Art of the Assassin event!